Jewish American composer, conductor, arranger, pianist and occasional drummer. 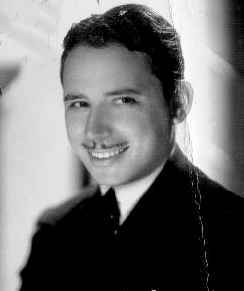 Starting out as a jazz pianist, he played with Spencer Clark (2) in the Little Ramblers ('26), Cass Hagen ('27), and Paul Whiteman And His Orchestra ('28-30). He also appeared on a number of recordings during this time with musicians such as Frankie Trumbauer, Bix Beiderbecke, Red Nichols, and Joe Venuti. During the '30s he was musical director of Bing Crosby's radio show and led his own orchestra. He went on to be musical director at MGM Studios, Hollywood ('40-53) and for Lena Horne ('50s & '60s), whom he married in 1947.